Commuters could soon be taken to work in a driverless car which is so clean they could relax on the journey with a cup of tea – brewed using water from the tailpipe. 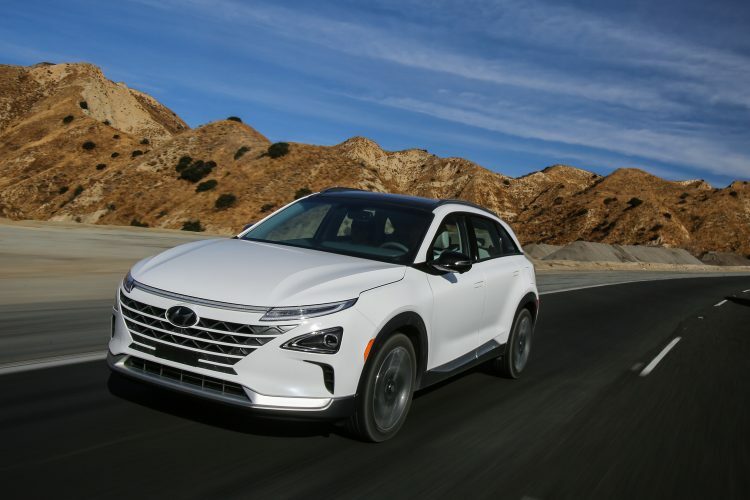 The state-of-the-art Hyundai Nexo is a crossover SUV vehicle which runs on electrical energy generated by hydrogen fuel cells. Unlike traditional combustion engines, hydrogen cars don’t emit carbon dioxide or nitrous oxide so its only by-product is water vapour. The water produced by Nexo could even be stored and used later to pour on plants or even used to make a cup of tea or coffee. Hyundai has also just showcased its ‘level 4’ autonomous driving technology using Nexo as the test bed. This is when a vehicle performs all safety-critical driving functions and monitors roadway conditions for an entire trip. On this occasion a fleet of Nexo vehicles self-drove 118 miles from Seoul to Pyeongchang, home of the Winter Olympics 2018, in South Korea. 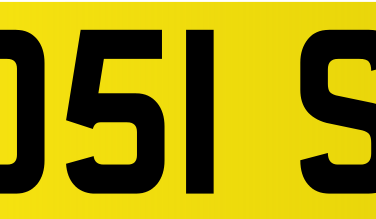 The cars safely reached speeds of almost 70 mph on the route, which included built up areas and open roads. This is the first time in the world that this level of autonomy has been achieved with fuel cell electric vehicles. It is expected that, by 2021, Nexo will be available with level 4 autonomous capability. From launch, the Nexo will feature semi-autonomous technology such as Lane Following Assist and Highway Driving Assist. The ‘Lane Following Assist’ is a piece of technology which automatically adjusts steering to keep the car in the centre of its lane. When paired with Hyundai’s ‘Highway Driving Assist’, which utilises sensors and map data to ensure safe operation as well as automatically adjusting speed in limited environments, drivers will be able to travel long distances with greater ease and improved safety. Hyundai has also fitted the Nexo with a blind spot view monitor. Cameras broadcast both sides of the vehicle which can’t be viewed using wing mirrors, meaning the driver doesn’t need to take their focus off the road ahead. This is an industry first. When you get to work, the Nexo can then autonomously park itself at the touch of a button if you are inside or outside the vehicle. The Hyundai Nexo will make its European debut at next month’s Geneva Motor Show. 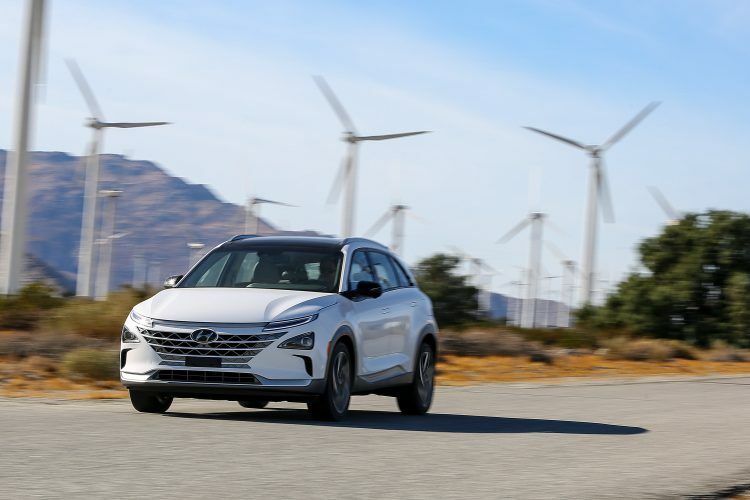 Tony Whitehorn, Hyundai UK’s President and CEO, said: “A car with autonomous abilities, that could have the future potential to power household appliances, and that has a by-product pure enough to water your plants with. Hyundai has been one of the driving forces behind hydrogen-fuelled cars, having built its first fuel cell engine in 1998. 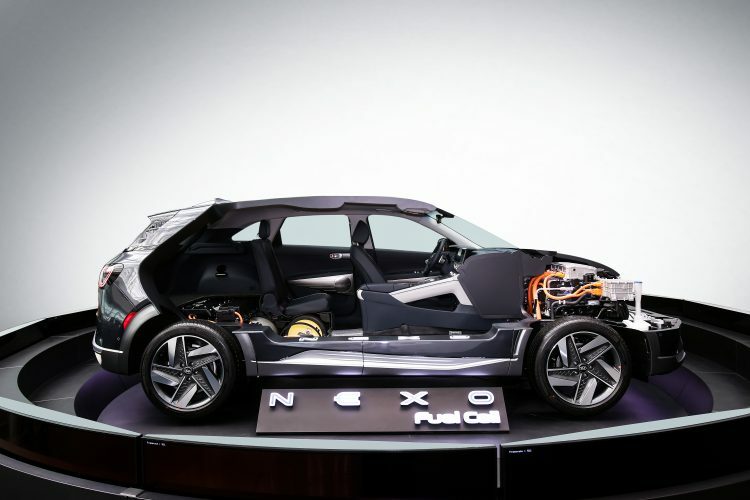 In 2013, Hyundai launched the ix35 Fuel Cell, which was the first hydrogen-powered fuel cell electric production car, and the Nexo is the first semi-autonomous ‘FCEV’. In the UK, the cost of hydrogen is comparable to diesel and petrol so it would cost around £60 to fully refuel a Nexo, which has a range of approximately 500 miles. A hydrogen fuel cell tank can be filled in between three and five minutes at dedicated Hydrogen Refuelling Stations which are currently being added to standard refuelling station such as at the Shell forecourt in Cobham. 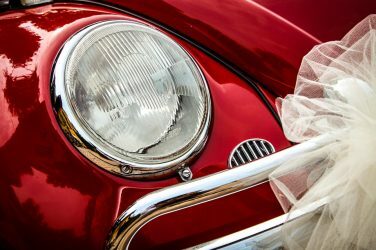 Alternatively-fuelled vehicles are growing in demand as motorists look for more environmentally-friendly ways to get around in cars that also help reduce their tax bill. The latest figures from the SMMT show AFV sales were up 23.9 per cent year-on-year in January. This has been driven by electric cars and plug-in hybrids, with hydrogen still in its infancy. There are currently 12 hydrogen filling stations in the UK with more planned to open this year. Last year the Government announced a £23 million fund to accelerate the take up in hydrogen vehicles by improving infrastructure. The Nexo will sit towards the top of Hyundai’s range when it goes on sale and offer an alternative to hybrid cars and more traditional petrol and diesel-powered vehicles.